Cupcakes, Muffins, and Tarts: follow online professional baking courses to become A Pro Baker! 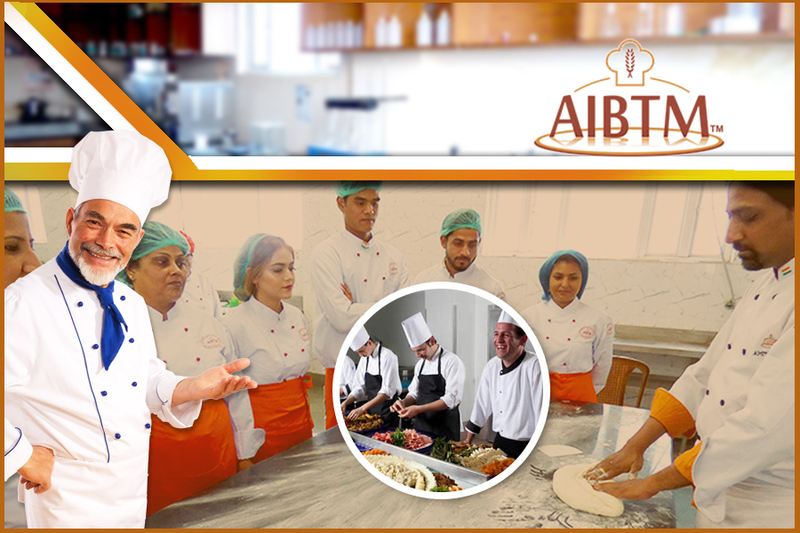 Do you love cooking in your free times or wish to become a professional baker one day? As cooking and baking are two completely different things, you need to first discover which one you like to do the most! If baking is your first wish to learn, you can go through the offered professional baking courses and learning programs online! Surely, at the end of the baking course, you will learn how to bake different types of desserts including brownie, cake, cupcake, muffin, and tart just like a professional baker! Learning has no boundary. Sometimes, homemakers look for some kind of interesting activity for killing their free time on a day off or for keeping their kids preoccupied. The online professional baking courses are designed for people of different age groups. So, if your kid has interest in learning how to bake muffins or cupcakes or tarts, you can encourage them in doing any of the offered online baking courses. During your kid’s holiday season, he or she can learn how to bake different types of cakes and muffins online. As short-term cooking courses are also available online, your kid can easily manage some free time in the day to go through the online professional baking courses. The basic bakery course will teach how to make simple cakes at first. From Melting Muffins to Yummy Cheddar Cheese Biscuits, From Garlic Cheese Pie to Pizza Bread, the online courses will make you learn different types of mouthwatering cakes, cupcakes, muffins, and pie recipes. If someone is attending the courses since the basic parts, he or she will surely become a pro bakes in the end! Slowly, learners will learn how to mix up different components at right amounts. Just because you are not doing any hands-on baking course doesn’t mean you won’t get certification. 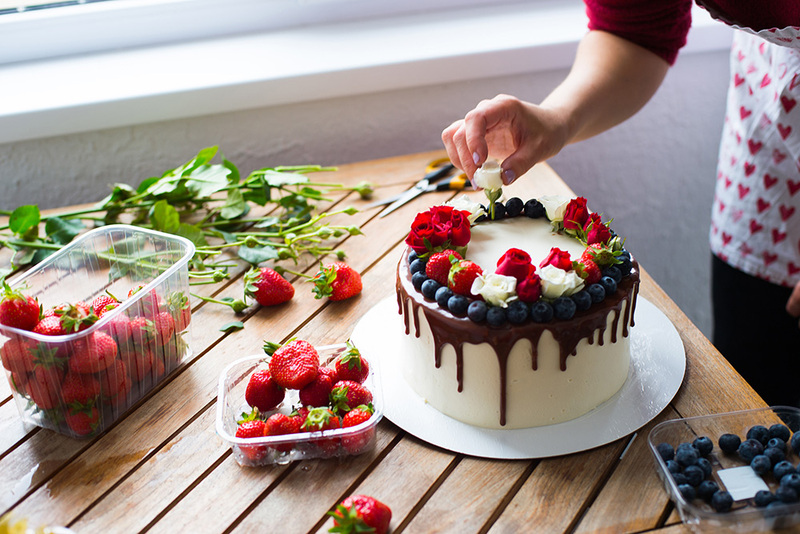 At the end of the professional baking courses, people will receive a certain level of certification according to the type of courses they have completed online. 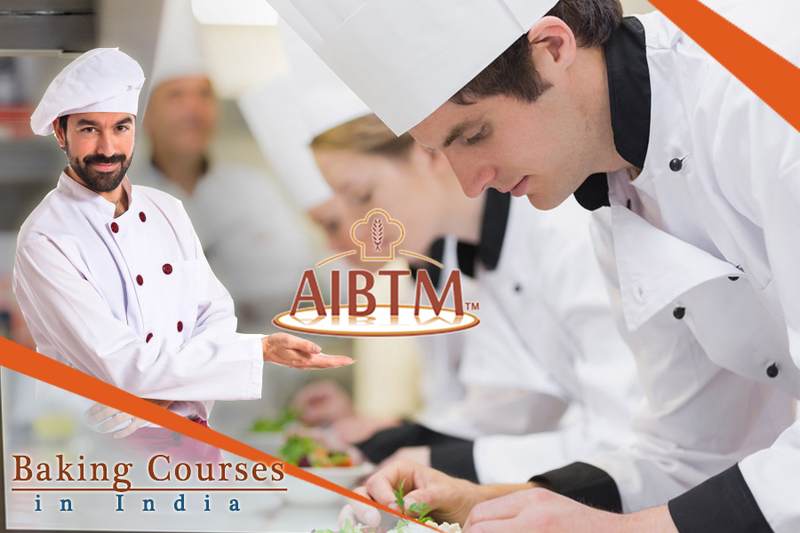 AIBTM will bring in best of global skills, knowledge, training methods, and culture in the field of science and technology related to wheat based and cereal based products.